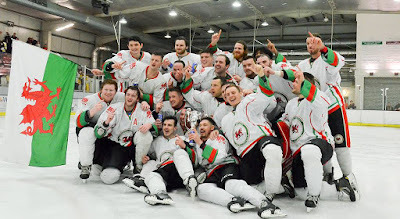 Deeside Dragons were crowned Laidler Conference champions of Saturday night after their final league game of the season. 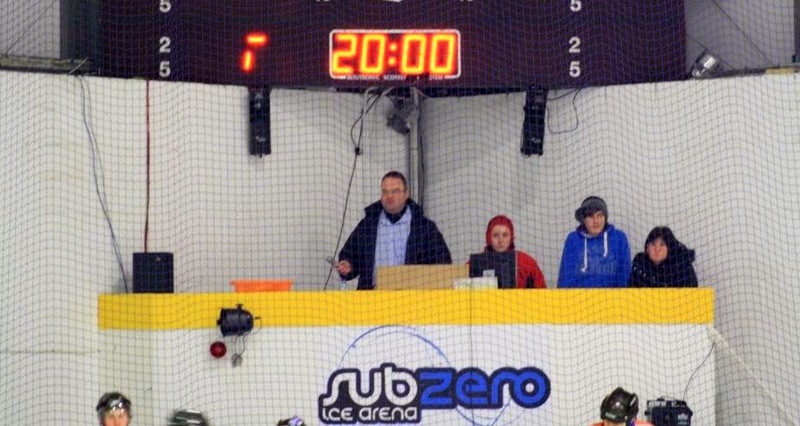 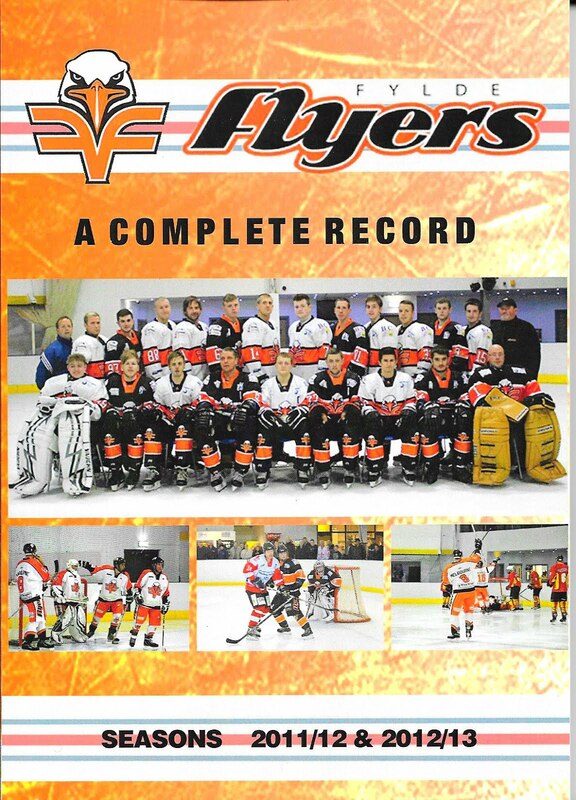 Unfortunately, the game was cut short after Scott McKenzie – player coach of opponents Widnes Wild – took his team off the ice in the 25th minute after serious injuries to two of his players and refused to continue the game. 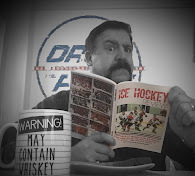 The score was 3-1 to Deeside at the time and EIHA officials decided that the result would stand as Widnes refused to finish the game. 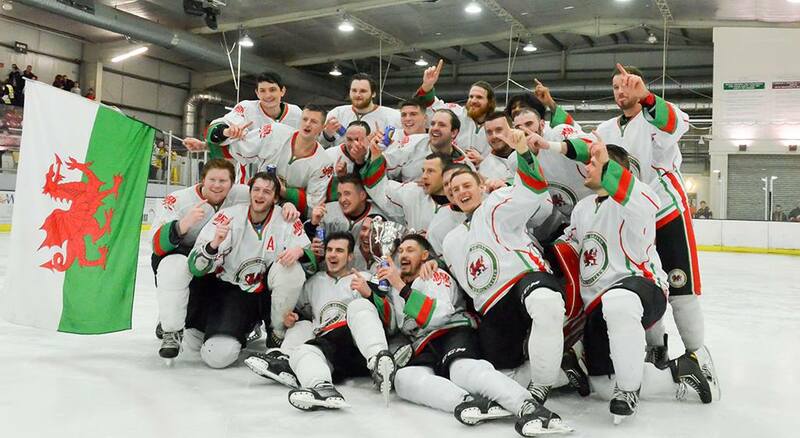 Deeside finished 10 points clear at the top of the table and take a league title to North Wales for the first time since Flintshire Freeze won ENL North back in 2004. 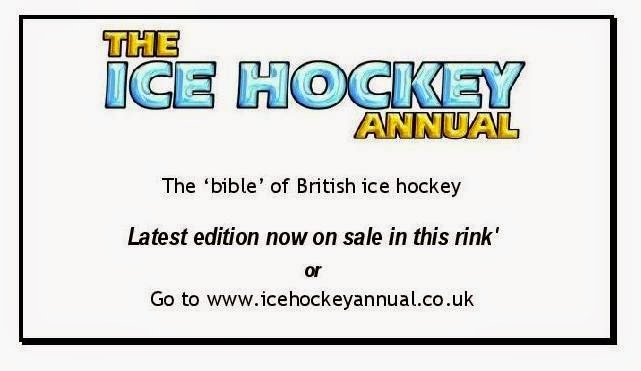 Photo by British American Sports Network. 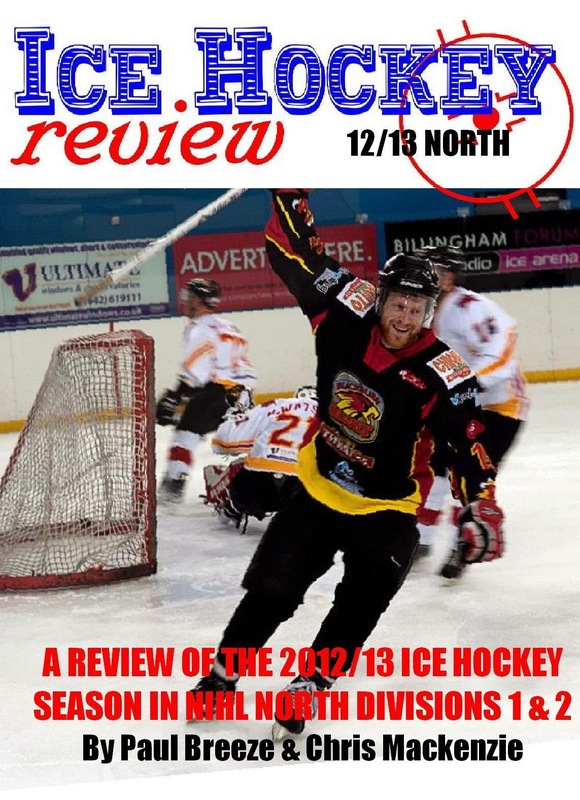 New Dragons Book Project - Can YOU Help?